Oh, Great! You notice that rock that flew off that dump truck did damage your windshield and are now wondering if it can be repaired or if replacement is best. So, here are a few tips and guidelines to help you determine what is best for you. How big is the damage? If it is smaller than a quarter it can be repaired most of the time. We recommend calling us as soon as possible after the damage, the quicker it is repaired the less dirt and water get in giving you better results and a less visible repair. You can place a piece of scotch tape over the damage to help keep dirt and water out in the meantime. 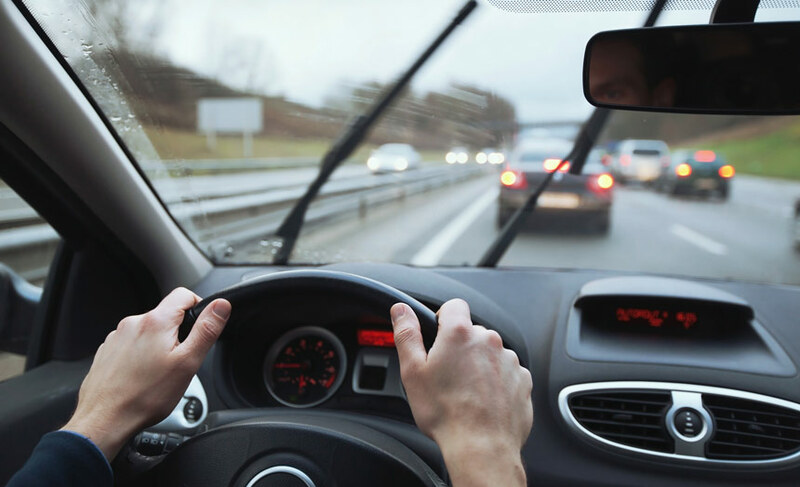 If the damage is in your line of sight we recommend a windshield replacement. Anything in your line of sight or cause a distraction should be replaced. Cars with damage that obstruct your vision may not pass inspection. Most insurance companies pay for repairs at no cost to you. So after scheduling your appointment for repair, call your insurance company. If you do not have glass coverage the rates are very affordable. The chip on your windshield may not completely disappear even after repair. The Process that we use extracts air in the chip and replaces it with plastic resin. We then cure the resin with ultraviolet rays which, bonds the broken glass. During the repair process there is a small possibility the windshield may crack further, if this happens replacement will become necessary. Should I use insurance or pay out of pocket?